Join Calvin as he sits down with illustrator, adventurer, Boatist (it's a real word now), and comics maker Lucy Bellwood amidst her book tour of 100 Demon Dialogues. The book explores the relationship many creators have with their inner critic/imposter syndrome/anxiety, and is a relatable and oftentimes lighthearted look at this very present "demon". 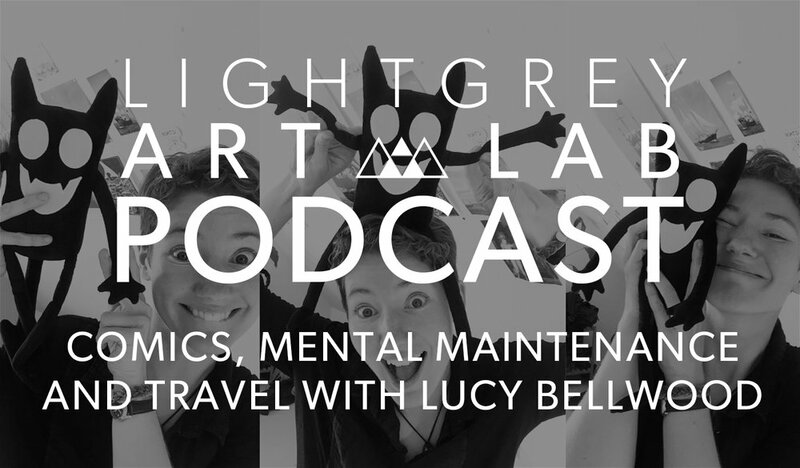 This podcast episode explores these themes as well as travel, the boundaries of being a working artist in social scenarios, the weirdness of being in the Digital World, and the business of doing all of this while maintaining a healthy and productive outlook! Listen to hear more! 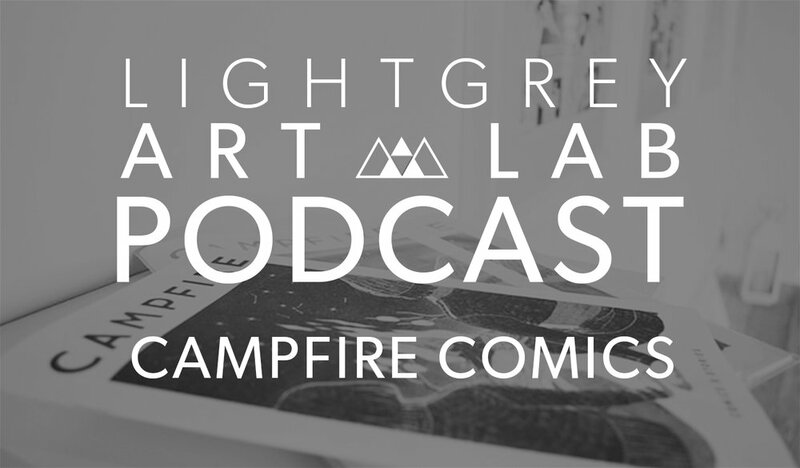 Synopsis: Calvin sits down with Dennis Madamba and Kyle Harabedian post-April Blizzard to talk about their recently printed project, Campfire Comics, as well as Autoptic, Minneapolis' upcoming indie comics convention.